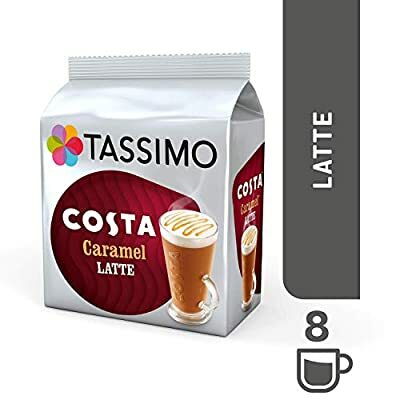 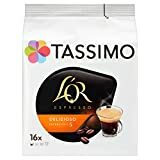 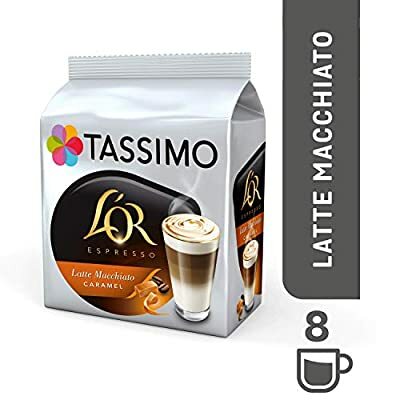 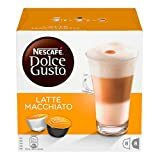 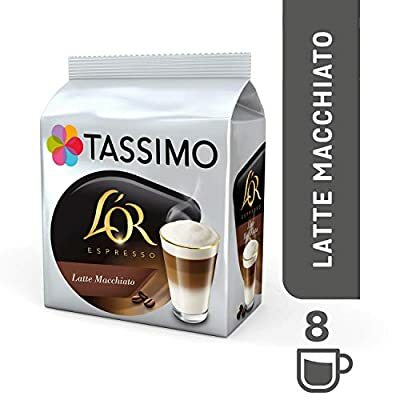 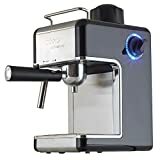 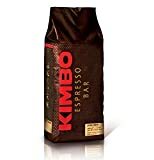 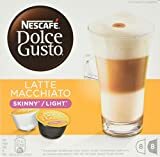 TASSIMO L'Or Latte Macchiato Caramel coffee Product Description TASSIMO creates perfect coffee shop style lattes every time thanks to its clever barcode technology which tells the machine how much water to use, the optimum brewing time and precise water temperature. 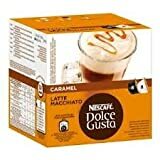 Enjoy your favourite L'Or Latte Macchiato Caramel at the touch of a button. 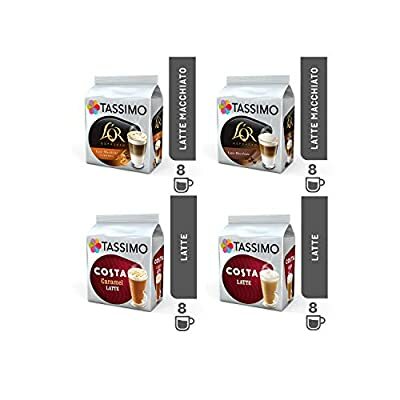 Flow heater technology means virtually no heat up time and minimal waiting between drinks. Manual adjustment of drink strength and no transfer of taste between drinks. Discs, pods.